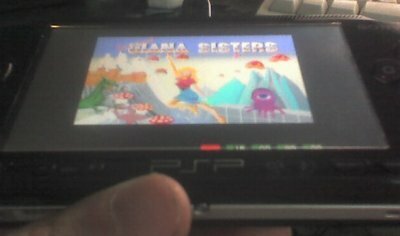 PSP-UAE is a port of the UAE Amiga emulator to the Sony PSP. 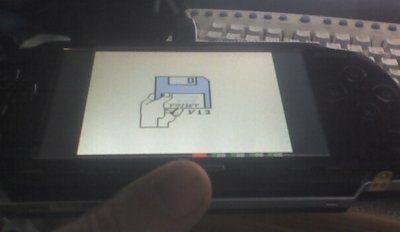 You'll need a v1.0 or v1.50 firmware to run it. -Compiled with latest PSPSDK and GCC 3.4.4 (2005-10-30). Getting a few more fps in some areas. 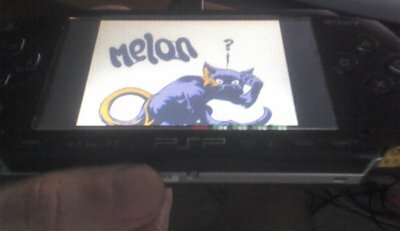 -Several minor optimizations on M68K and Amiga/PSP graphics. -Semi-transparent ( customizable from Config Menu ) full-featured keyboard. 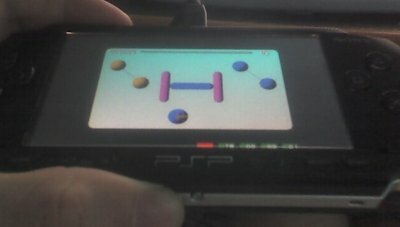 : includes flexible assignments of key presses, joystick/mouse buttons to PSP buttons. : includes flexible assignment of Joy0/Joy1/Mouse to PSP Analog stick/Directional Buttons. -Auto repeat on menu selections. -From Config Menu, press Select to shortcut back to the Amiga. -In the Config Menu ( activated by Select ) : Cross (X) is select, Circle (O) is cancel. -Initial release. Very alpha, no sound, runs at about 85% speed of a real Amiga 500.